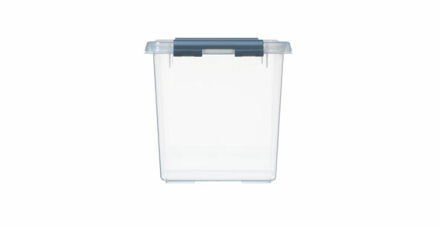 Our WALL STORE plastic storage boxes come with an 'easy clip' lid which securely and quickly locks into place to protect the contents from dust and damage. 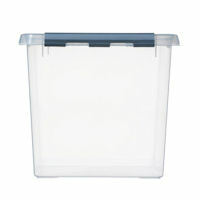 The transparent finish makes identification of items stored inside quick and easy plus each plastic storage box has a sturdy carrying handle for portability. 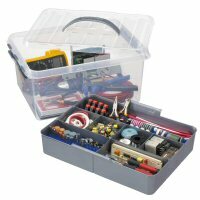 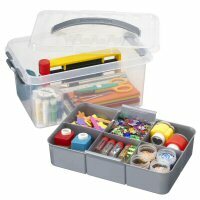 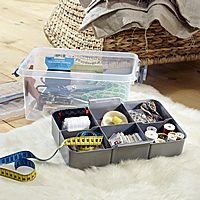 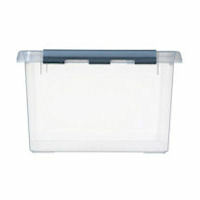 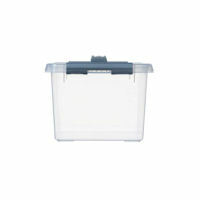 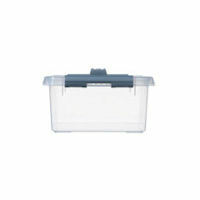 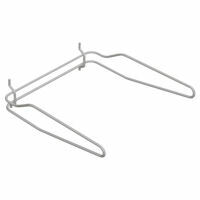 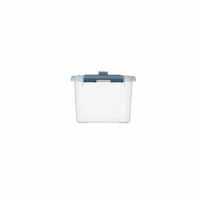 These well-made plastic storage boxes can also be used independently of the WALL STORE system if required.